Following the 2014-2015 Ebola outbreak in West Africa, the U.S. National Academy of Sciences, Engineering and Medicine established a committee to assess the clinical trials conducted in Guinea, Sierra Leone and Liberia. In a report entitled “Integrating Clinical Research into Epidemic Response: The Ebola Experience” the committee outlined ways to facilitate rapid, well-coordinated responses to future public health emergencies. Carnegie Mellon University’s Alex John London, a prominent bioethicist, served on the National Academies committee and has co-authored a viewpoint article in PLOS: Neglected Tropical Diseases on the ethics of clinical research during public health emergencies. “The latest outbreak of Ebola in the Democratic Republic of the Congo is a tragic reminder that public health emergencies are often unpredictable, complex situations. It is critical that stakeholders recognize the lessons that we have learned from the 2014-2015 outbreak,” said London, the Clara L. West Professor of Ethics and Philosophy in the Dietrich College of Humanities and Social Sciences. 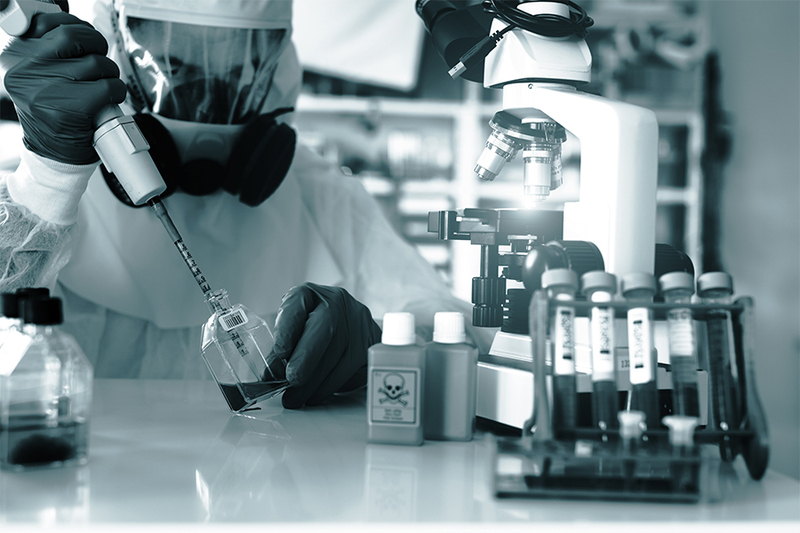 Conducting research and clinical trials during outbreaks is necessary to determine which interventions actually advance the humanitarian mission of minimizing mortality and morbidity. To learn how to improve care, research must be designed to generate evidence that can support reliable inferences about safety and efficacy. The standard of clinical equipoise, which requires the existence of genuine uncertainty or disagreement in the expert medical community about the interventions being tested in a clinical trial, is applicable to research conducted in a public health emergency and should play a key role in determining when randomization is permissible during an emergency health situation. Effectively communicating reliable scientific information to local communities, including uncertainty about the effectiveness and safety of investigational treatments, is an essential component of ethically responsible research. Communication and engagement strategies must be initiated early, ideally during interepidemic periods so that reliable, ethically acceptable research can be organized, reviewed and launched when the next outbreak strikes. Sustained coordinated international support for health systems in low- and middle-income countries is crucial. This will help mitigate concerns that frontline caregivers in these areas have over supplies and resources being directed towards research. In addition to London, Nigeria’s Institute of Child Health’s Olayemi O. Omotade, Stanford University’s Michelle M. Mello and Boston University’s Gerald T. Keusch wrote the PLOS article.